Personalized books make great gifts that will be treasured for many years by family and friends. When you order a book from this website, it is shipped directly from the various publishers by way of their contracted printer. That eliminates any delays that may be created on our end and it frees us from having to stock books and go to the post office to mail them out. However, we have heard from some of you that you would like an autographed copy or even a personalized copy for yourself or to give as gifts. Because you asked for it, here it is. Send an email to arussell1876@gmail.com. Tell us which books you want autographed by Allen, and if you want a dedication, what you want the dedication to say. We will email an invoice through Paypal that you can pay with a credit or debit card. IE: price of the book or books plus $3.00 for packing and postage for each book ordered. If you don't want to use Paypal, your personal checks are always welcome. Mail them to: Allen Russell Books, P.O. Box 183, Hartford, KY 42347. Please include the above information with your check. 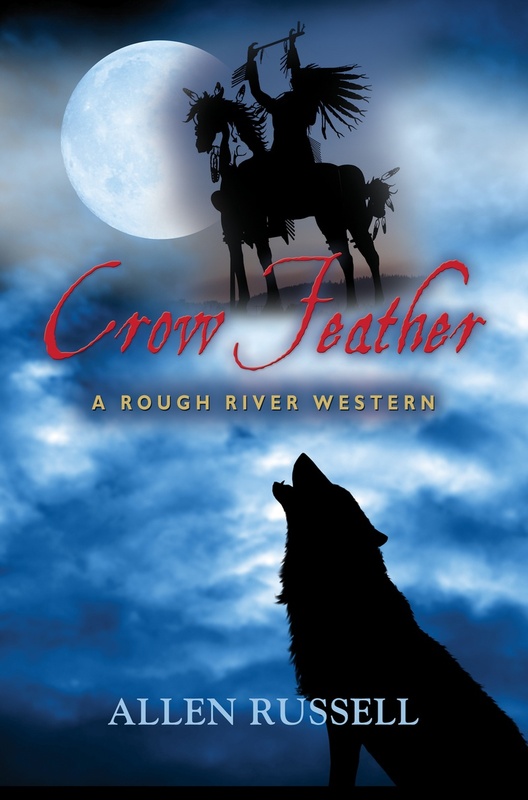 Crow Feather is the story of Hardin Locke, a young rancher who happens to be a blood relative to the Cheyenne and sole heir to the vast Eagle’s Nest Ranch lying in the foothills of the Bighorn Mountains. Rapid changes are coming to the Wyoming Territory in the 1890’s and Indian rights are non-existent. Hardin’s fortunes are jeopardized when he is blamed for the downfall of an inept but politically influential cavalry officer who is out to rid the plains of the few remaining free-roaming bands of Indians. After learning of Hardin’s demise, a land grabbing robber baron hatches a plan to take possession of the Eagle’s Nest. False imprisonment, political corruption, and dispossession of his lands are just some of the obstacles Hardin and a small group of dedicated companions must overcome to take back the legacy that is rightfully his. 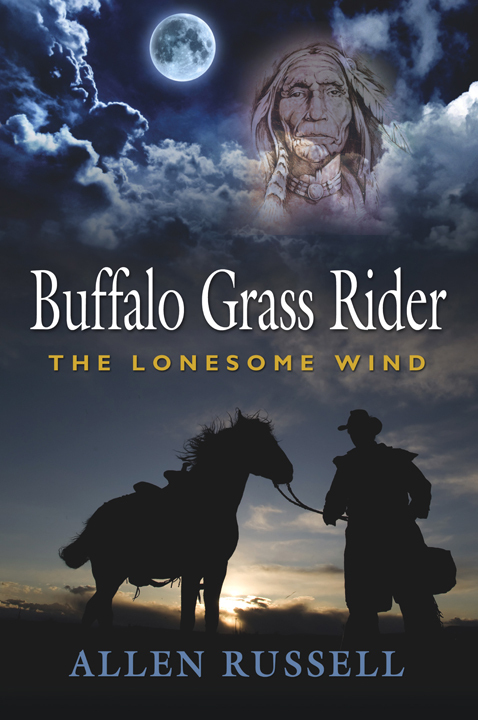 "The Lonesome Wind" is episode one of the Buffalo Grass Rider Series. It chronicles the story of Bolton Ashton. Born among the green hills of Tennessee, Bolt shares a distant ancestral link to a savage Cherokee warrior. The young Tennessean represents the rebirth of an ancient curse and the embodiment of a brutal warrior spirit. Accused of murder in 1861, Bolt flees Tennessee to join the bloody conflict of the Civil War. 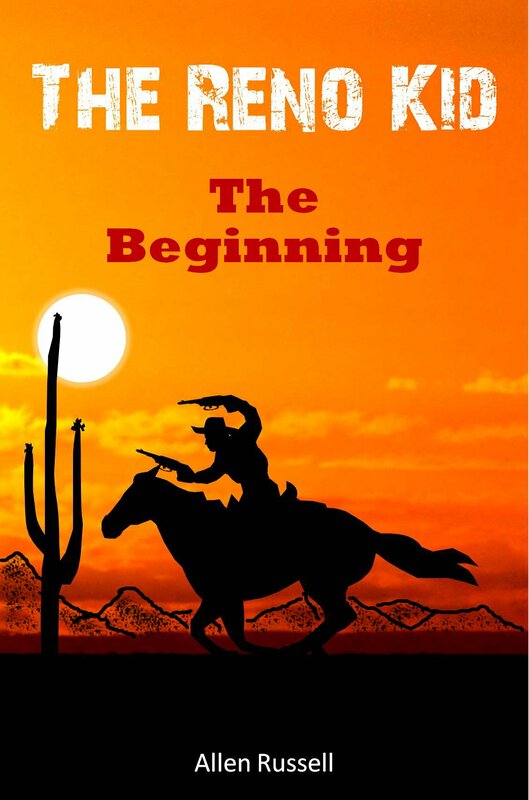 His journey takes him to Gettysburg, across the dry rolling plains of post war Texas, and finally to the vast buffalo grass ranges of Eastern Montana where this adventure really begins. Dayton O. Hyde, Hot Springs, South Dakota. Author of “THE PASTURES OF BEYOND” and many more. Environmentalist, Rancher, Cowboy, and Founder of the Wild Horse Sanctuary. Author of “Rawhide and Velvet” and others, Poet, Storyteller, Cowboy. 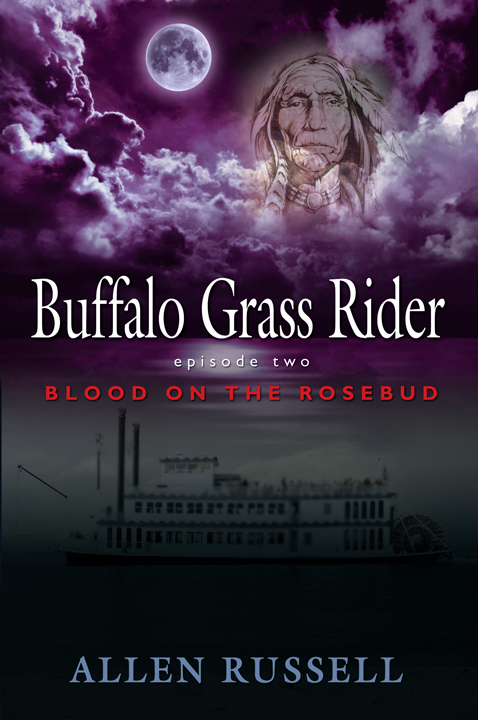 Blood on the Rosebud is episode two of the Buffalo Grass Rider series. It chronicles the life of Bolt Ashton, a man known as Buffalo Grass Rider among the Indians. Bolt and the Sioux warrior Lone Elk are once again united in a quest to find Lone Elk’s wife who has been abducted by white trappers. Meanwhile, what’s left of Bolt’s long separated family abandons the political corruption of post war Tennessee planning to join him on the Montana frontier. While on the quest with Lone Elk, Bolt learns the source of the warrior spirit that lives within him and the truth about the centuries-old blood connection he and Lone Elk share with an ancient and brutal Cherokee warrior known as Ten Thunders. Bolt, his family and the men of the Lonesome Wind are drawn into a bloody confrontation with a well-financed and politically powerful group of land grabbers and their army of hired gunmen intent on taking over the vast Lonesome Wind Ranch by whatever means necessary. 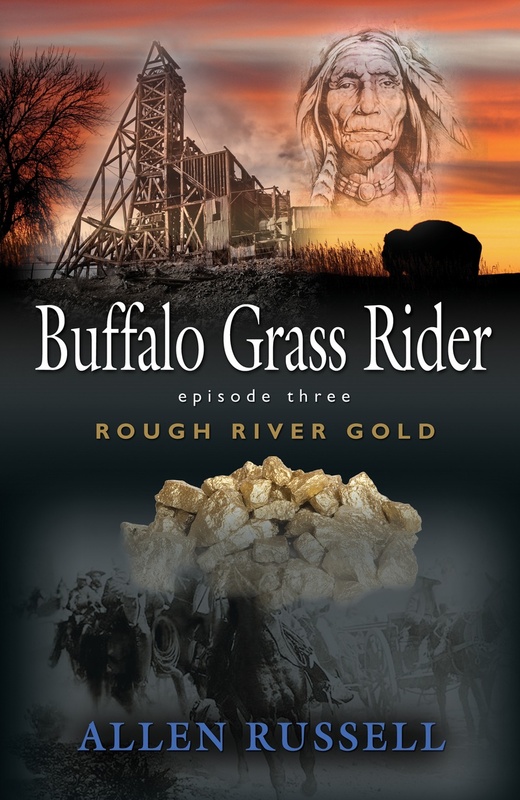 Rough River Gold is episode three of the award winning Buffalo Grass Rider series. Bolt Ashton, known to the Indians as Buffalo Grass Rider, and his saddle partner, Eb Monday, are drawn into a plot to steal a huge stockpile of federal bullion hidden deep in the Black Hills of the Dakota Territory. An international coalition of corrupt government officials, former rebels, and Mexican patriots have hatched a daring scheme using the gold to equip an army of mercenaries and finance a lightening quick strike against the southern United States. Thinking the bulk of the American army is engaged in a war with the Plains Indians; the conspirators plan to seize the opportunity and take back the land stolen from Mexico and revive the Confederate States of America. The plan seems to be going well until one of the ringleaders unwisely imprisons Bolt and Eb and takes them to Mexico. Blamed for the loss of the gold and branded a traitor, Bolt’s only hope of rescue and any chance to clear his name depends on the forbidden affections of a sultry Cajon temptress and the unwavering determination of a rugged group of Montana cowboys known as The Bunch from the Lonesome Wind. Finally, all of Allen's Christmas stories in one collection. Eight years in the making, Cowboy Christmas Tales is a collection of twelve short stories celebrating Christmas the Cowboy Way. Several of these stories are modern-day tales, dealing with modern-day challenges. Others are more traditional western tales set on the American frontier. The characters found in these Cowboy Christmas Tales include wild-and-wooly cowboys, desperadoes, legendary warriors, and the hardiest of young pioneers. 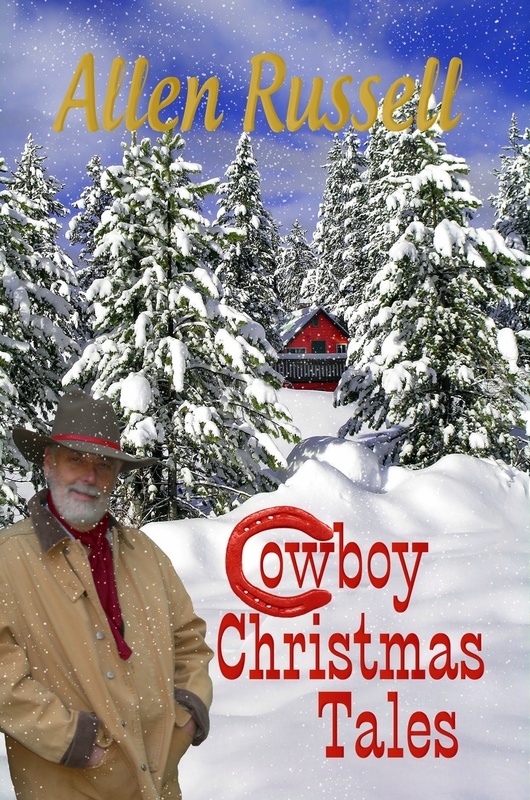 Each of these Cowboy Christmas Tales share the traditional values of the holiday season and suitable for the entire family. Each story is introduced by Allen with a personal note about the real-life experience or person that inspired him to write it. Many of these tales have been recorded and broadcast on commercial FM Radio. "My Dad was born in Difficult, Tennessee and his nickname was Mule, that should pretty much say it all. I've always been extremely proud to be Louie Allen Russell Jr. Now everyone else will be able to see why." This book is a collection of award winning true-life stories 150 years in the making. The central character throughout the book is Louie A. "Mule" Russell, Allen's Dad. The 30 stories included in the book are about Mule, his family, and friends. 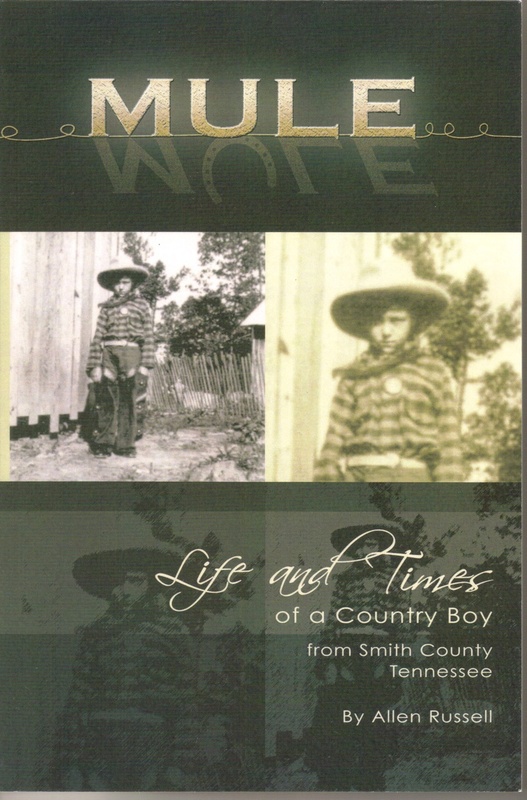 These true tall tales are about the life of a country boy growing up in the hills and hollers of Smith County Tennessee. Ranging from the Civil War up through the Great Depression, the war-torn countryside of Europe, and a few of the childhood adventures that Allen shared with his dad. You'll find these stories of the Boston-Russell families to be inspiring, enlightning, and a few of them will make you laugh, a lot. As Allen Likes to say, "These tall tales are 100% mostly true." This collection of stories has proven itself to be popular with mature southern readers who remember life in the country and the small towns during a simpler time in America. Excerpts from Mule have appeared in The Oxford So And So Literary Magazine, The Magnolia Quarterly Literary magazine, Country Extra Magazine, and Good Old Days Magazine. The Razor Strop, First Place, John Margrave Award for Non-Fiction. Tennessee Mountain Writers Conference, Oak Ridge, Tennessee, March, 2011. Fallen Rocks, First Place, Picayune Writers Group for Adult Non-Fiction, Picayune, Mississippi, July 2010. Up the Creek, Second Place, Alabama Writers Conclave, Humor Category, Birmingham, Alabama, July 2010. The Reno Kid: "The Beginning"